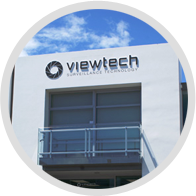 Welcome to Viewtech, New Zealand. Specialists in the design and supply of CCTV, reversing camera, blind spot camera and DVR systems for industry and to the trade. Call us today or email & order online for security cameras, dash board camera, reversing cameras and other camera related equipment. 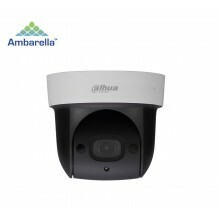 We stock brands such as Dahua, Nx Witness & Planet. 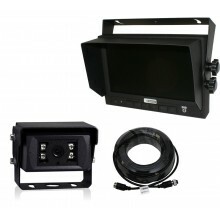 High definition Heavy Duty reversing camera kit designed for industrial, agricultural, construction and mining. 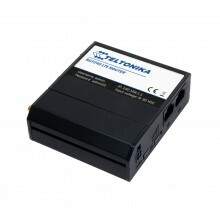 24 Month Full warranty. 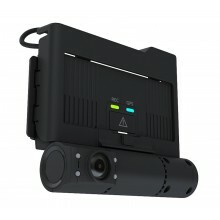 Dual HD recording, third hard wired camera input, GPS, Alarm inputs. Cloud Based tracking if required. 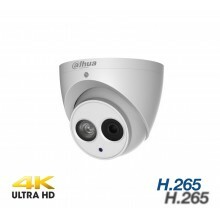 2MP, 4x Optical PTZ Camera, IR, Wifi, True day/night. 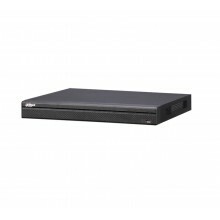 16CH IP recording with built in 16port PoE switch (8 ports are ePOE). 4K inputs and outputs. 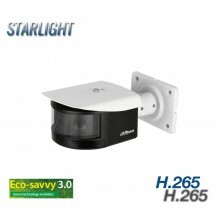 H.265 & 264. 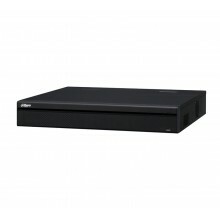 32CH IP Recording, 16PoE, 2 x HDMI, 4K input & Output.